Reiki is a Japanese healing art and technique that activates the natural healing process within and restores physical and emotional well-being. Lucid Living practitioners work with clients through Reiki to promote peace, harmony and deep connection to the life force energy. Practitioners work with each client’s energy – and the energy of the universe – to support healing, stress-reduction and relaxation. 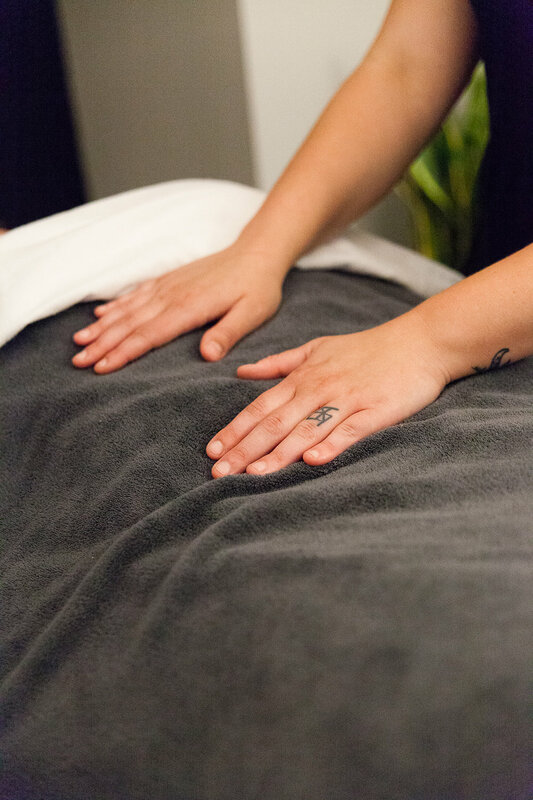 Sessions include aromatherapy – and can include crystal work, joint clearing and chakra balancing. Good vibes only. Please review our policies before scheduling any appointments with Lucid Living.